AGR Dynamics is really excited to welcome Joe Mitchell as our Sales Manager for AGR Dynamics UK and Jostein Ågedal as a technical consultant in AGR Nordic. Joe has joined the company as the Sales Manager for AGR UK. He has 8 years in software sales, specializing in selling solutions exclusively for retailers and wholesalers. This covers many retail and wholesale challenges, from shipping and business intelligence tools to full ERP implementations. Outside of AGR Joe enjoys the great outdoors, sports and travel. 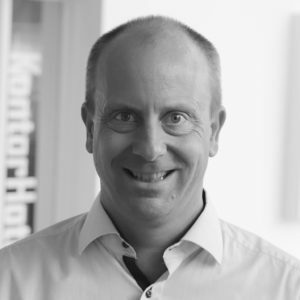 Jostein has over 20 years experience as a software developer in Denmark and has worked for several different companies over the years. 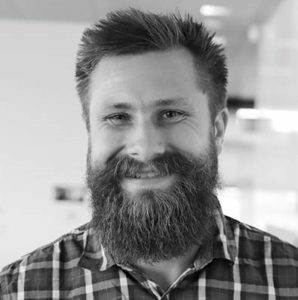 After starting out developing software for travel agencies and airlines, he moved into accounting almost 10 years ago as a senior developer at Visma e-conomic A/S. The majority of the time he has used Microsofts stack for development and found particularly interest in APIs and integrations between systems, both public and private. He is Norwegian and is also educated as an engineer from Norway in electronics, IT and Microprocessors. Jostein lives in Ørestad in Copenhagen, has 3 children in the age range 10-20 years and likes to hike and get outside in nature whenever the opportunity arises. We look forward to introducing these two to our customers in the UK and Nordics, respectively.